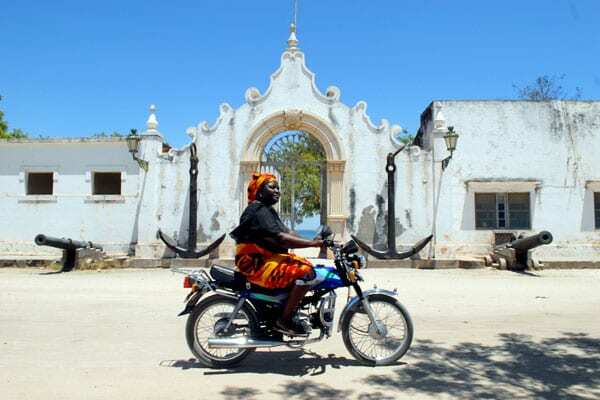 Strolling down a beach beside a 16th-century fortress wall, Joana Freitas and Rory Campbell saw that Ilha de Moçambique (an island off the northern coast of Mozambique) could become a world-class tourism destination. 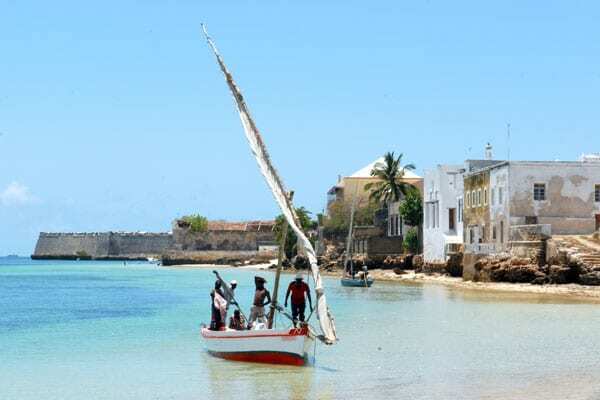 A UNESCO World Heritage site, Ilha (as it was known to centuries of traders) held beauty and a rich, multicultural history. 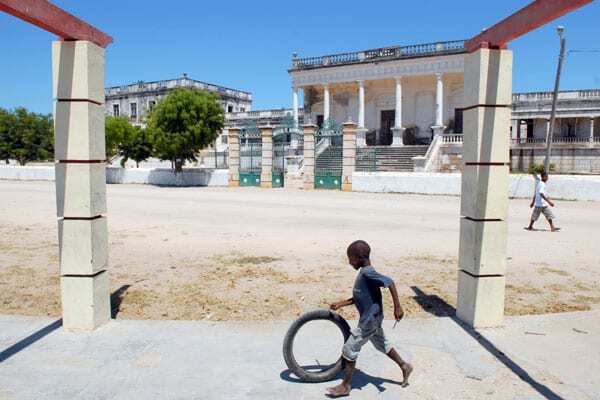 The challenge was to convince international investors and also introduce changes to improve infrastructure damaged by decades of civil war and neglect. Freitas, a McKinsey & Company consultant, and Campbell, a product manager for L'Oreal, were taking time away from their careers to be TechnoServe volunteer consultants. 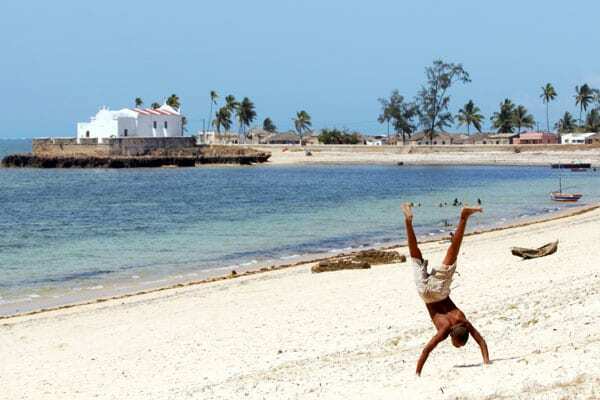 Their goal was to design a tourism industry development plan for the island, part of TechnoServe's broader effort to develop the tourism industry in northern Mozambique (with the support of the Ford Foundation), to bring much-needed jobs and business opportunities to residents. 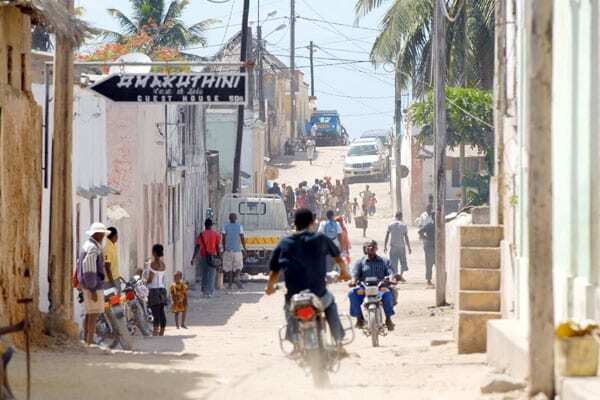 After conducting on-site analysis and research, Freitas and Campbell presented plans to potential investors and government and community representatives, identifying idle buildings that could be converted into high-end hotels, detailing the infrastructural challenges, and showing that development was achievable. The two also met with the tourism minister, outlining measures vital for growing the island's tourism industry. "We brought an approach to problem solving that was well received," Campbell says. "I feel that there is an unstoppable wave of progress to follow." The experience changed them as well. 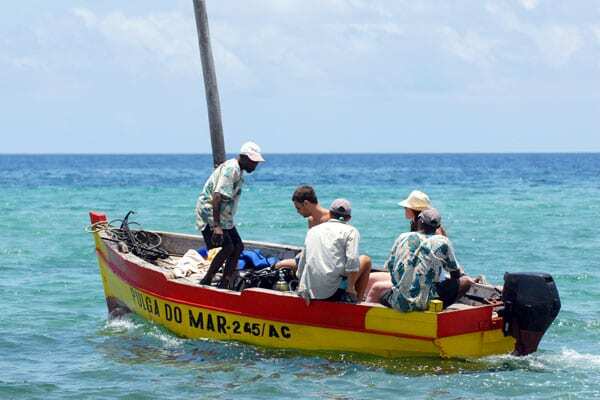 "Being able to work for something that is worthwhile, for people that would not have access to a lot of help— it's a real privilege," Freitas says. Campbell concurs: "More than once, we had to pinch ourselves and say, 'This is our job.'"